Tree Nuts are considered priority allergens by Health Canada. Priority food allergens are the foods that cause the majority of allergic reactions. Tree nuts considered as priority allergens include almonds, Brazil nuts, cashews, hazelnuts, macadamia nuts, pecans, pine nuts (pignolias), pistachio nuts and walnuts. Peanuts are part of the legume family and are not considered a tree nut. Some people with a tree nut allergy may be allergic to more than one type of tree nut. People who are allergic to tree nuts usually avoid all nuts and peanuts because of the risk of cross contamination. Coconut and nutmeg are not considered tree nuts for the purposes of food allergen labelling in Canada and are not usually restricted from the diet of someone allergic to tree nuts. A coconut is a seed of a fruit and nutmeg is obtained from the seeds of a tropical tree. However, some people allergic to tree nuts have also reacted to coconut and nutmeg. Consult your allergist before trying coconut- or nutmeg-containing products. If you have an allergy to milk, keep an epinephrine auto-injector (e.g., EpiPen®) with you at all times. Epinephrine is the first-line treatment for severe allergic reactions (anaphylaxis). Read ingredient labels every time you buy or eat a product. If the label indicates that a product “Contains” or “may contain” tree nut, do not eat it. If you do not recognize an ingredient, if there is no ingredient list available, or if you don’t understand the language written on the packaging, avoid the product. If a tree nut is part of the ingredients, the specific tree nut(s) must be declared by their common name (almond, Brazil nut, etc.) in the list of ingredients or in a separate “contains” statement immediately following the list of ingredients. Be careful when buying imported products, since labelling rules differ from country to country. 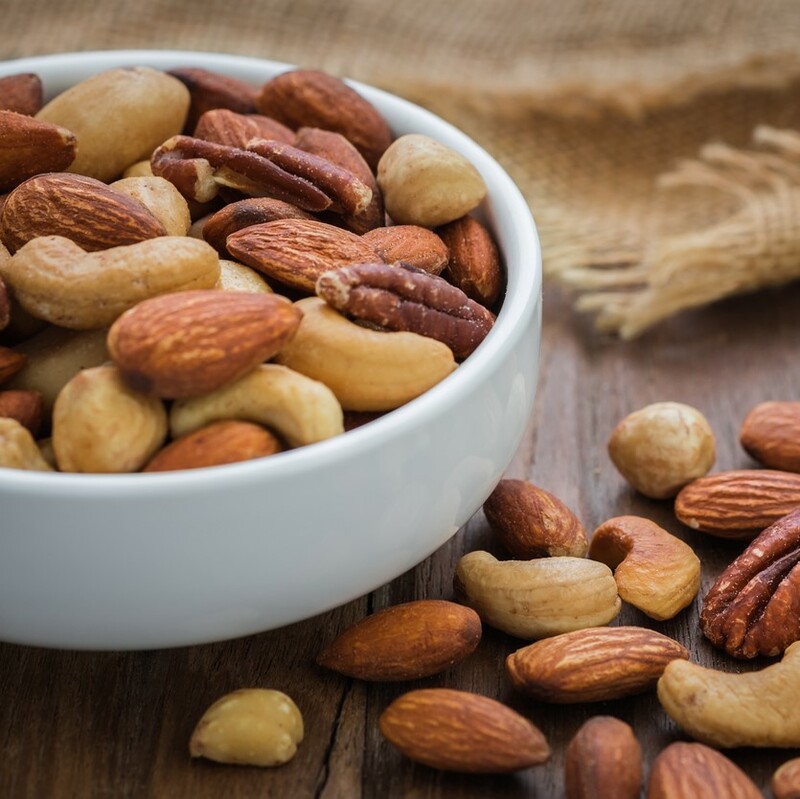 Watch for cross-contamination, which is when a small amount of a food allergen (e.g., almond) gets into another food accidentally, or when it’s present in saliva, on a surface, or on an object. This small amount of an allergen could cause an allergic reaction. Note: The above lists are not complete and may change.